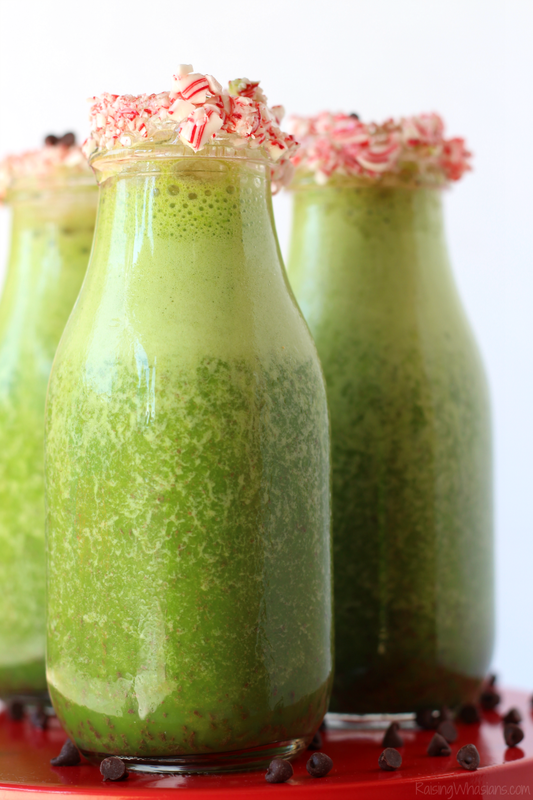 Using blender, blend together banana, spinach, milk, vanilla extract, peppermint extract and ice cubes. Add mini chocolate chips and pulse blend. OPTIONAL: Pre-rim cup with Water/Karo Syrup and crushed candy canes for a festive holiday feel. 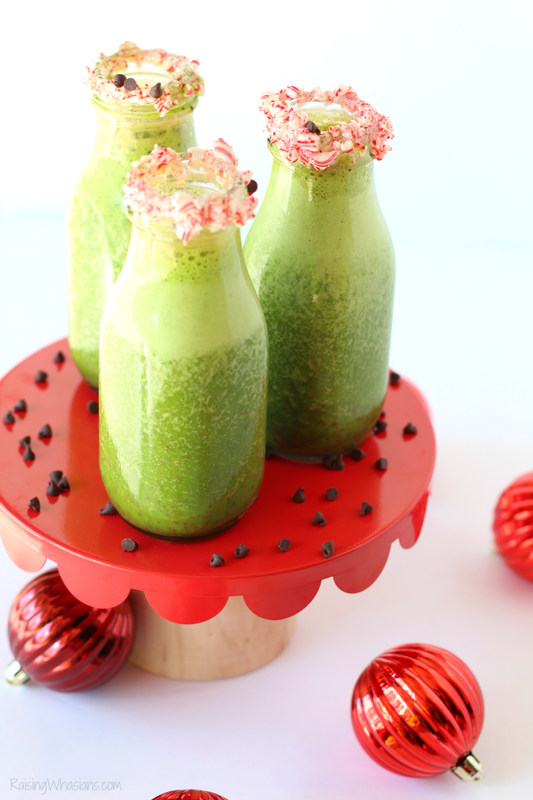 Serve immediately for a fun twist on a holiday drink! 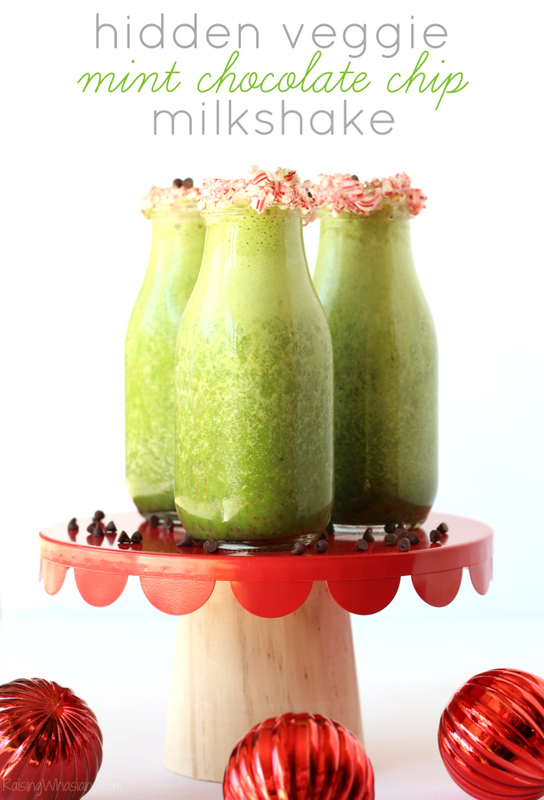 Milk, it does a hidden veggie mint chocolate chip milkshake…GOOD! This season is the perfect time to whip up your favorite holiday treats. Make sure to grab DairyPure milk for those family favorite recipes. 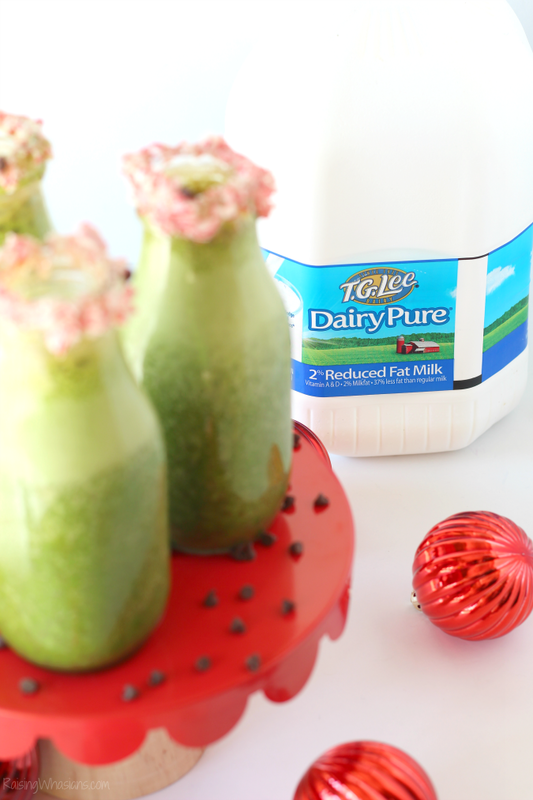 Be sure to follow DairyPure on Facebook for the latest recipes, inspiration and new milk products! How are you sneaking veggies into your kids’ meals this holiday season? 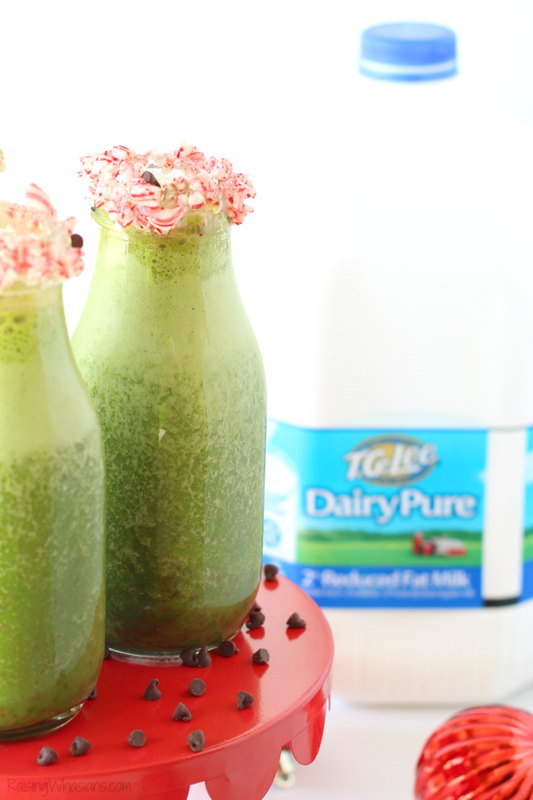 Would they enjoy this Hidden Veggie Mint Chocolate Chip Milkshake? Looking for more? Try these tasty recipes! Be sure to follow Raising Whasians via Facebook, Twitter, Google, Instagram, Pinterest and YouTube for more delicious kid-approved recipe ideas, craft inspiration, family travel and a dash of humor! I always make shakes for my son and i for breakfast and he loves fruit so much. I sneak kale and spinach in there sometimes and he doesn’t even know. He loves and it and its so good for him. I would love to try this with mint chocolate chip. That is so great! Getting veggies into the kids can be difficult. This will make it a lot easier on parents trying to get anything green into their kids. You had me at mint chocolate chip! I would love to make these for my boys in the morning, they could always use hidden vegetables, and they love chocolate too so its a win-win! I have never thought of hiding veggies in a milkshake like this. I bet that makes it so much more nutritious! I am pinning this. Would be a great way to get some extra veggies into the day. Thanks! This looks like an interesting drink. I am a fan of how you sneak in a healthy spin on it. This is an excellent idea for any picky kid. You could tell them it’s green to honor the Grinch too! I think anyone would love this milkshake. Looks so good. Perfect for Christmastime. Yummo!! I love the hidden veggies!! Anything to get veggies into my kiddo’s system lol!! He hates them all!! I have to be sneaky! I know I’d like those flavors! I love mint chocolate chip and the milk and veggie benefits are nice bonuses! 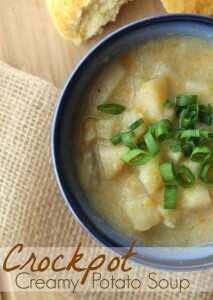 This is a very clever recipe! I’ve never thought of sneaking veggies into somethin sweet! 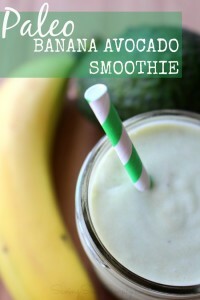 Looks so delicious and at the same time this is healthy to drink. I love the recipe.. I will add on my list. 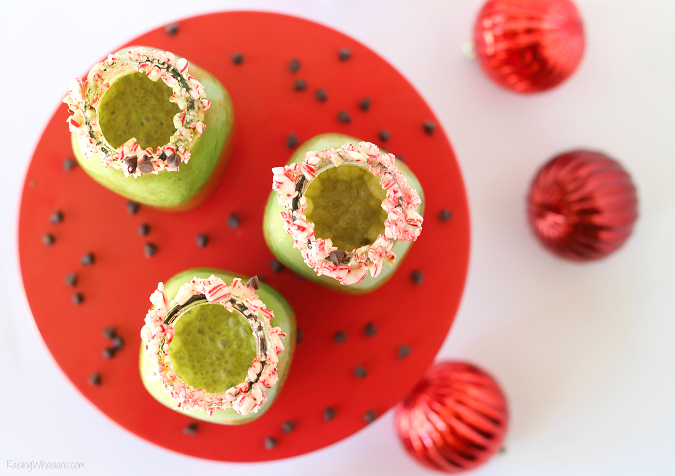 What a great way to satisfy your sweet tooth and get in some veggies at the same time. That is brilliant! I love that you hid the veggies in this shake. I hope it worked you know you have to sneak things in for kids! That’s a great way to hide veggies! My kids also love smoothies and shakes and it’s good to be able to sneak in some veggies that they deliberately try to avoid! That looks deliciously healthy. I’m really into minty drinks too so this is perfect. My nieces are going to love this! The best part is they will have no idea that there are veggies in it! Yummy!! I absolutely love your “secret ingredient” recipes! I have a 7, 3, and 2 year old so it is always nice to find new ways to get them to eat healthy! 🙂 Thank you so much for sharing! Thanks for sharing- one of my kids immediately turns up her nose at any green vegetables so maybe this will do the trick. 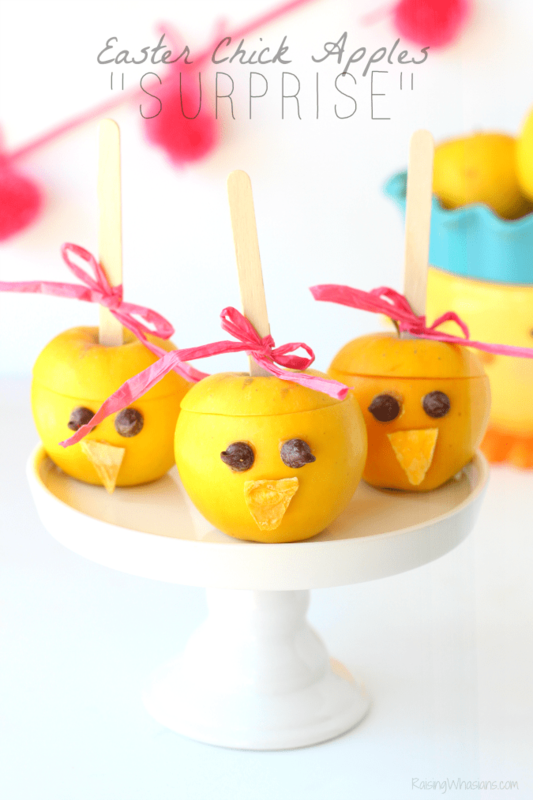 This is such a great idea to make and surprise my family with! Especially my grandsons who I have a hard time to get them to eat their veggies! 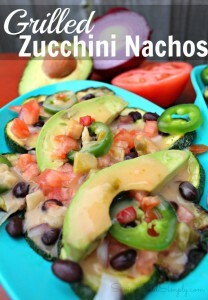 I absolutely LOVE this recipe idea! Great way to get kids to eat their veggies without them really knowing it. I had to share this to pinterest AND FB.